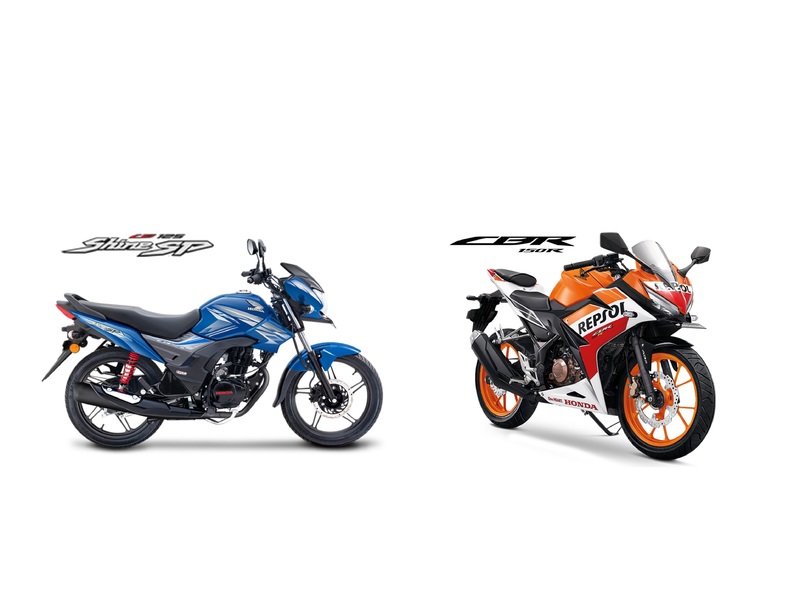 Honda Announced New Price of Honda CB Hornet 160R. New Honda Exclusive Authorized Dealer Showroom Opening at Bongshal, Dhaka. New Honda Exclusive Authorized Dealer Showroom Opening at khulna. New Price of Honda Livo. New Honda Exclusive Authorized Dealer Showroom Opening at Pabna. Change of Dhaka Office Address of Bangladesh Honda Private Ltd.
New Honda Exclusive Authorized Dealer Showroom Opening at Netrokona. 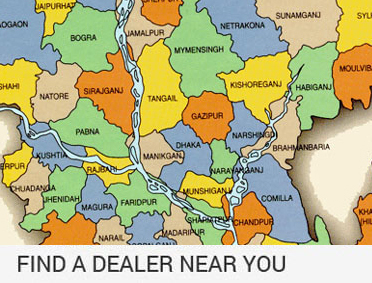 New Honda Exclusive Authorized Dealer Showroom Opening at Bagmara, Rajshahi. New Honda Exclusive Authorized Dealer Showroom Opening at Mirpur. New Honda Exclusive Authorized Dealer Showroom Opening at Lakshmipur. New Honda Exclusive Authorized Dealer Showroom Opening at Jatrabari, Dhaka. New Honda Exclusive Authorized Dealer Showroom Opening at Rampura, Dhaka. 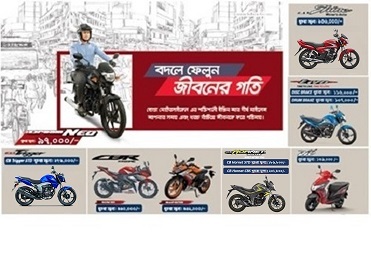 New Honda Exclusive Authorized Dealer Showroom Opening at Chowgacha, Jessore. New Honda Exclusive Authorized Dealer Showroom Opening at Faridpur. New Honda Exclusive Authorized Dealer Showroom Opening at Chittagong. New Honda Exclusive Authorized Dealer Showroom Opening at Savar. New Honda Exclusive Authorized Dealer Showroom Opening at Jhenaidah.